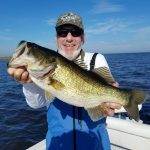 One of the many benefits of Florida Fishing is the ability to connect with people that love what you do. 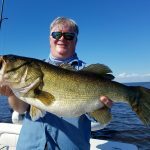 A long time friend and FLW Tour Fishing Partner adventure out on Lake Okeechobee in search of some quality largemouth bass. Captain Mark Shepard had the pleasure of fishing with Kurt, a super great friend of mine. We met while on the FLW Tour and fished together for many years. 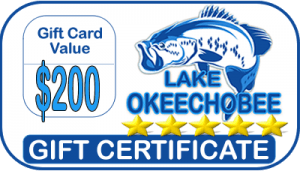 Now, he comes back to Lake Okeechobee every year to fish with us. 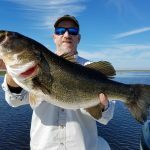 Clewiston is the perfect Florida bass fishing location when you are in the hunt for some great fish. 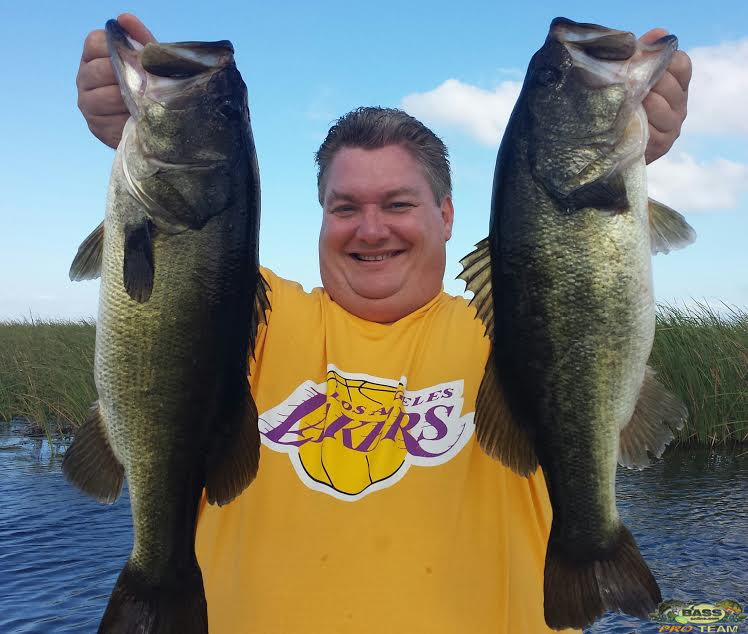 Kurt comes to strictly throw artificial baits. 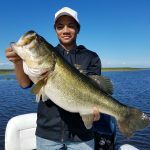 Flipping mats is the preferred method and we caught some quality largemouth bass. Kurt put some numbers in the boat but we coming for that big bite. 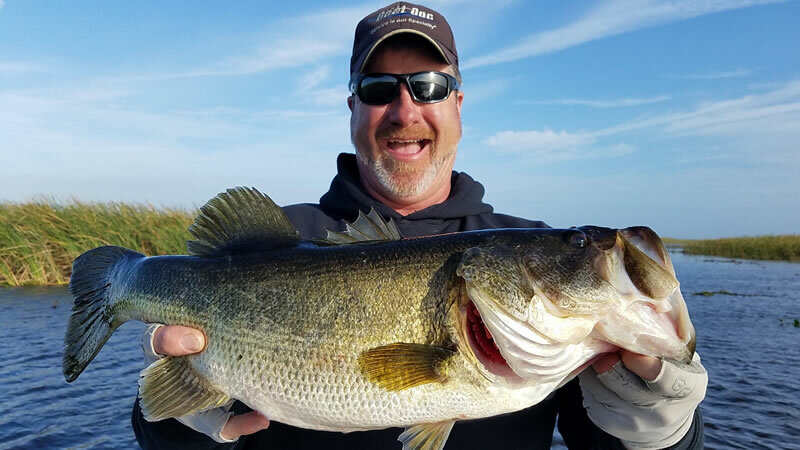 He caught a gorgeous largemouth weighing in the 5-6 pound range. 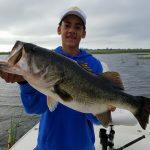 It is always nice to connect to a bass when flipping cover. It was super nice to fish with him again. He will be back really soon to go after it again. We also both enjoyed some BBQ back at my house reminiscing on old memories. I am looking forward to fishing with him soon. 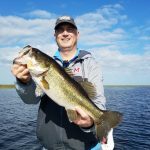 Don’t miss out on your Lake Okeechobee adventure next time you are traveling to Florida.